in its mission today. Walker opened the center in Nashville in 1968 with a grant from Richard Nixon and has since expanded across three cities. At the root of Walker’s mission was the belief that if you maintained your health with regular check-ups, the need for long-term medical care would be eliminated. Walker took this mindset across the world to places such as Africa, Italy and Japan, teaching others about health maintenance while expanding his skillset by learning about health in various cultures. “He was very in tune to the social context, the living conditions and how those environmental pressures impacted health. He was very holistic in his thinking about patient care, so he had a very strong advocacy among those he worked on and they loved him,” Walker III said. Though incredibly accomplished, Walker faced adversity. As an African-American doctor in the 1950s and 60s, Walker had to navigate his career amid racial tensions. An active member of the Civil Rights Movement, Walker once raised $500,000 overnight to bail a group of protestors out of jail. 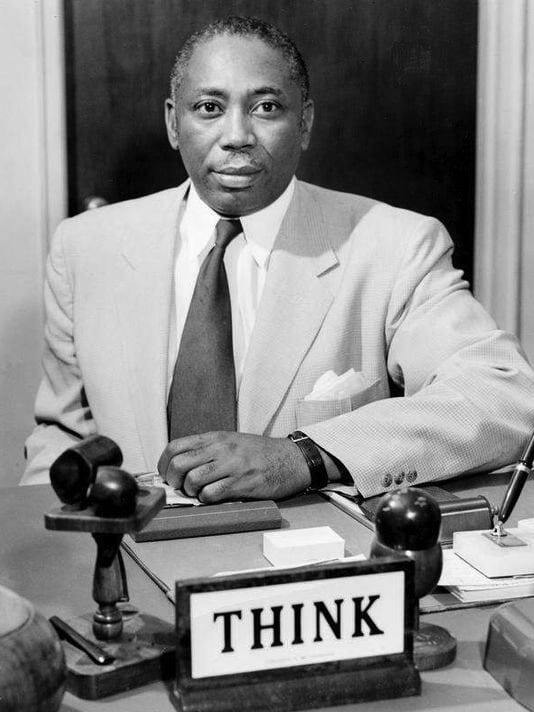 His son, Matthew Walker Jr., was a leader in the lunch counter sit-ins in Nashville. Whether forced to take his surgical exam for a second time under supervision after scoring No. 1 in the country the first time, or being referred to as the “ghost surgeon” – entering the room after a patient was under anesthesia and leaving before they woke up so they wouldn’t know their operation was performed by an African-American doctor – Walker was adamant about not letting those obstacles deter his goals. Walker became a leader not only in Nashville, but in the world of medicine, integrating empathy into his work. He helped transform gender roles in surgery, with two of his students, his daughter Dr. Charlotte Walker and Dr. Dorothy Brown, becoming two of the first African-American female surgeons in the country. He served as head of the OBGYN unit and required his male students to sit in stir-ups to understand what a vulnerable experience it is. He’d also take students on his world travels so they’d understand medicine and health in a grander context. “That’s part of what he trained them to be – socially aware, politically aware and financially aware so that whatever city they lived in, he wanted them to be named high impact leaders in that city. Medicine was the backdrop upon which they leveraged their impact,” Walker III said of his grandfather’s influence on his students. 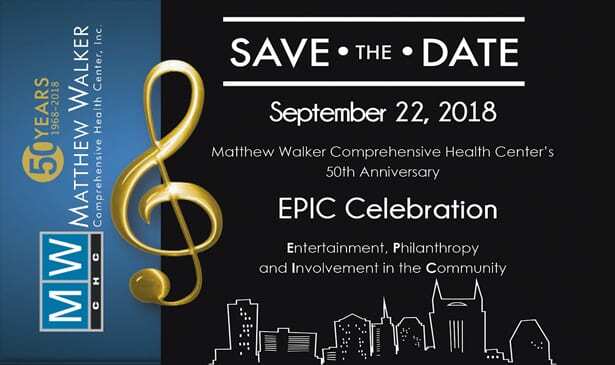 Celebrating the center’s 50th anniversary, Walker III sees his grandfather’s legacy in the multiple generations of family members that choose the center for healthcare and the dedicated staff that exhibit his mission.